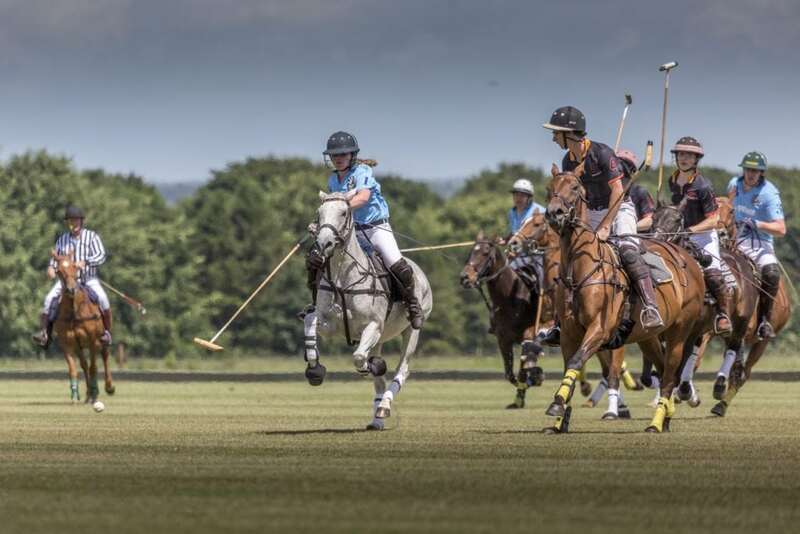 We are tentatively welcoming the arrival of summer, and with it the start of the grass polo season. Chukkas start on 18th April and this weekend we are running a couple of courses to help us prepare (both ourselves and our horses!). The polo fields are looking and feeling great (thanks, Groundsman Johan! ), the ponies are fit and ready and we are really looking forward to getting the season underway. Hope to see you on or beside the ground soon. Click here to download our Summer 2019 Fixture card.